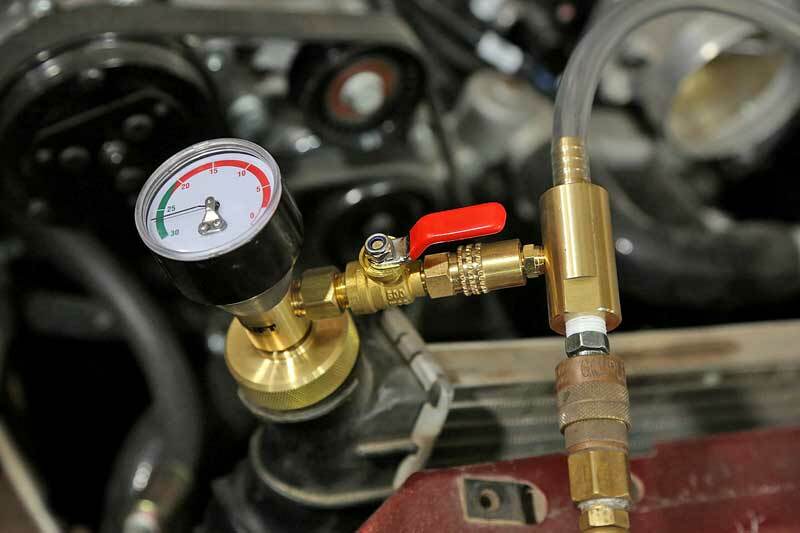 Vehicle cooling systems are fairly simple, we have covered nearly every aspect of them in various articles here over the years, whether it is diagnostics, servicing, or even just general knowledge of how they function, you can find it on the Know How Blog. 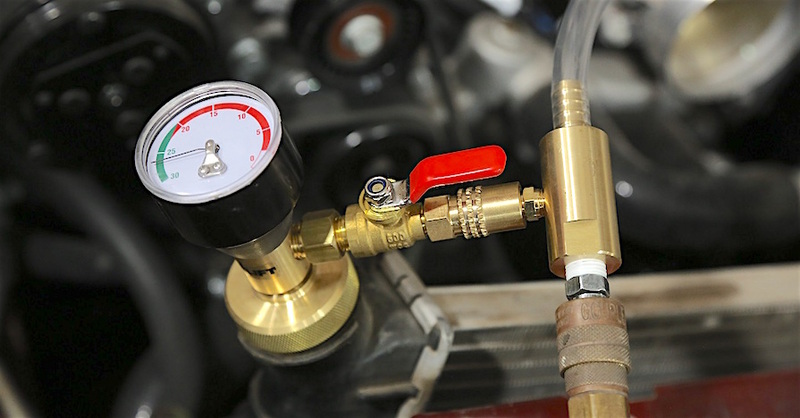 When you learn about something new, you feel the need to share it, and that is what brings us here now – a new tool that helps you service your vehicle’s cooling system. 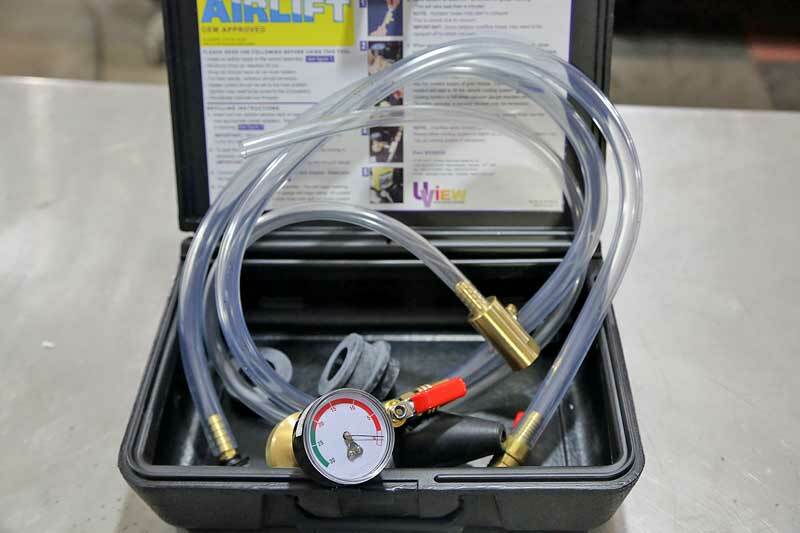 The AirLift Kit radiator vacuum tool from UView. 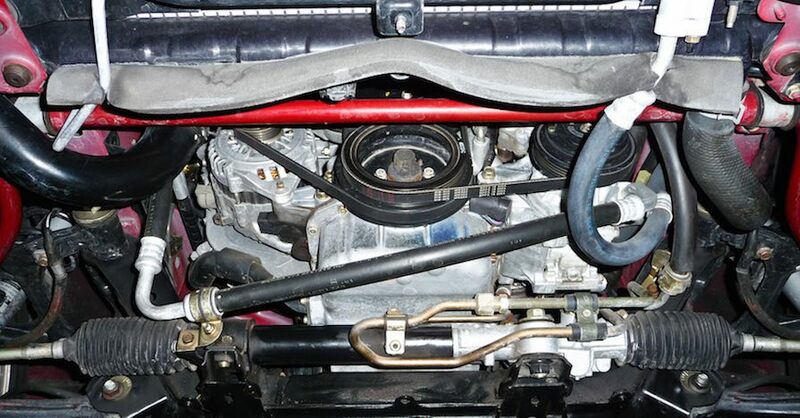 While air pockets have always been an issue with engine cooling systems, modern vehicles are much worse. The entire cooling system is sealed in a modern vehicle; the only access point is the overflow tank, which is now considered a reservoir instead of just an overflow. There isn’t a way to purge air from the system without burping the coolant hoses. This means lots of spilled antifreeze, and potentially burned skin because the engine has to be running to do it. The AitLift tool’s main component is the radiator head. This gauge shows the vacuum inside the cooling system. Trapped air in the cooling system leads to all kinds of problems, from overheating to erratic temperature readings, ECM fault codes, and poor drivability. 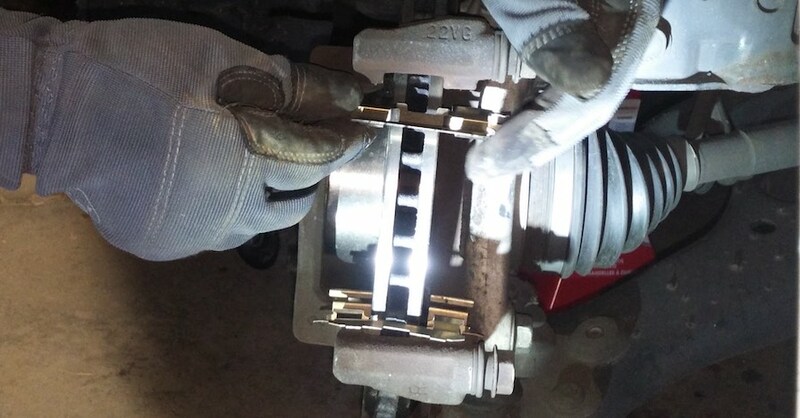 When a sealed cooling system gets trapped air, these pockets can get stuck in over sensors and other areas, wreaking havoc on the system. Getting these out of a sealed system requires lots of effort or driving and waiting. Nobody has time for all that. The threaded knob seals the head into the radiator neck or reservoir. 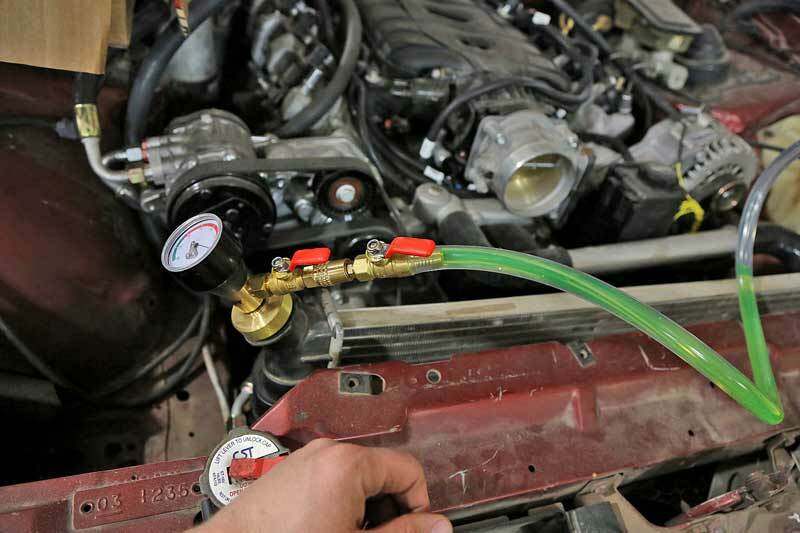 This new radiator vacuum tool from UView eliminates air from the cooling system by first drawing a vacuum on the system, and then using that vacuum to pull coolant into the replace the air. This is similar to vacuum charging an AC system. 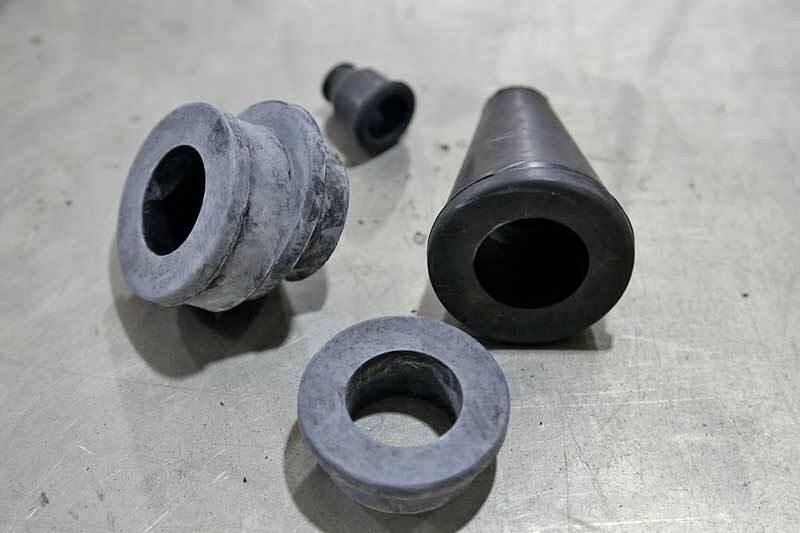 Each kit comes with various rubber adapters to facilitate sealing the head to the system. This is best done with an empty system, but you can use it on a full system too. 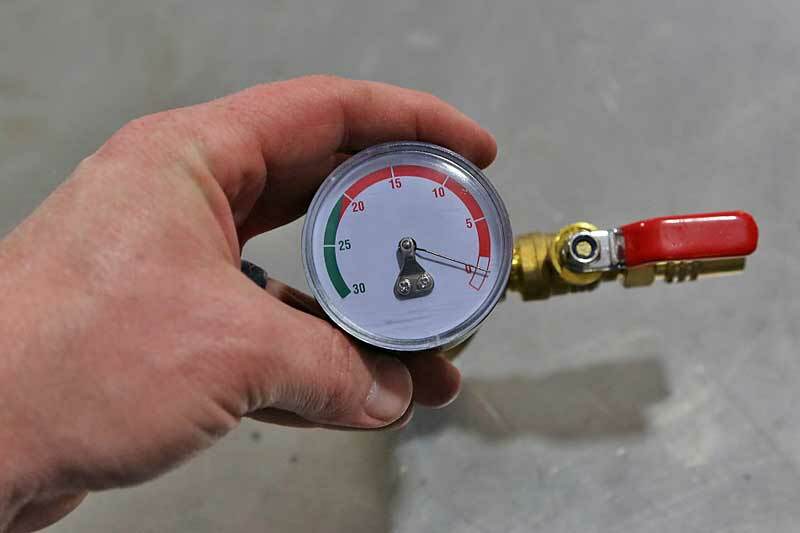 You need a decent size air compressor that can supply a constant 90 psi, preferably with a drier system. The heater should be turned on (engine off). 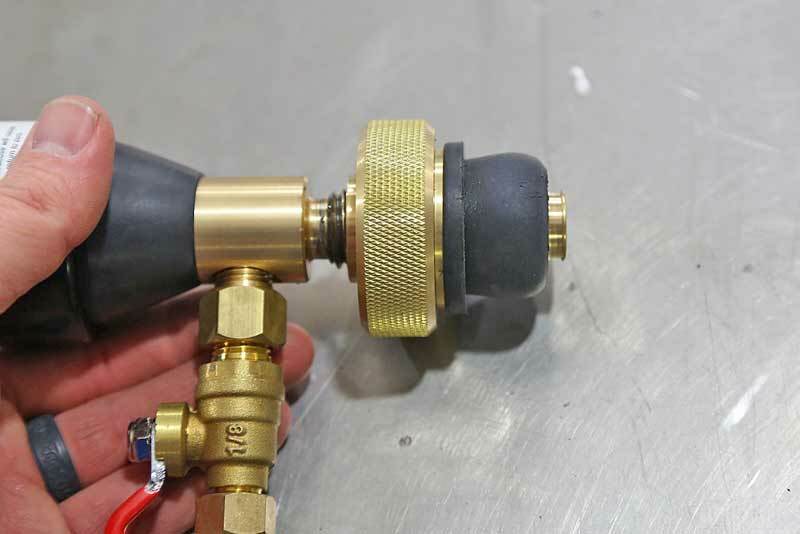 The tool is inserted into the neck of the radiator service port or reservoir tank using the best fitting adapter. It should be snug in the opening. Turn the knurled knob to seal the adapter in the hole. Connect the venturi vacuum module to the unit, with the ball valve open. Then connect the air line to the vacuum unit. This should start the process, you will hear a loud hiss, this is the air blowing over the venturi valve, which draws a vacuum. 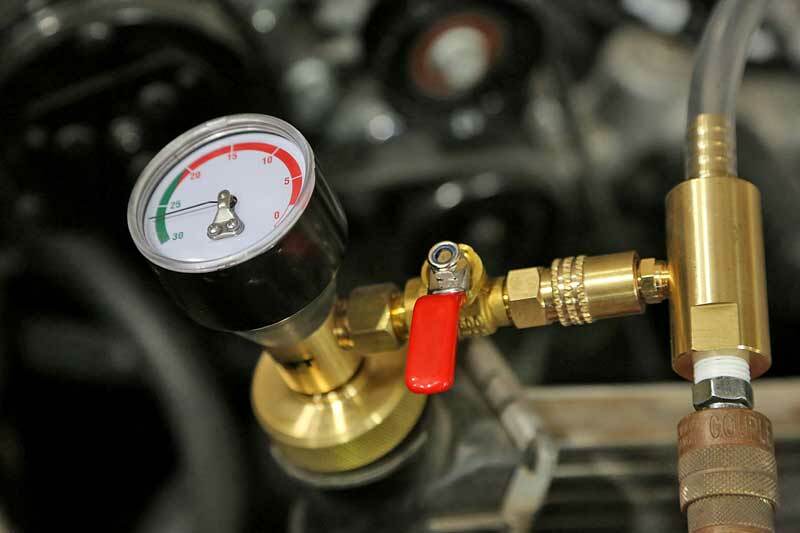 We installed the head into the radiator, connected the air hose and it drew down the system to just over 25psi. The gauge should start climbing. Once it reaches 24-26 inches of vacuum, close the ball valve. Your radiator hose may collapse, that is normal. 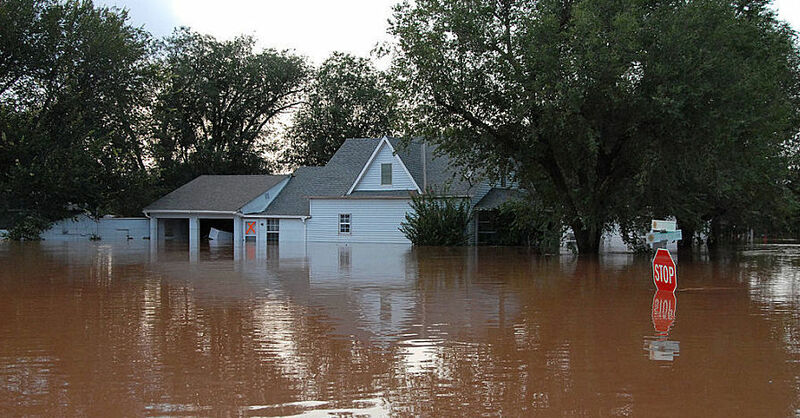 If you can’t reach this level of vacuum, you may have a leak or an overflow hose needs to be clamped off. Wait 20-30 seconds and check the gauge again. If it is stable, your system is not leaking and you can continue. Once the system has been at vacuum for a few minutes, we closed the valve and disconnected the air hose adapter from the head. The system must hold vacuum, if it leaks, it is not sealed. 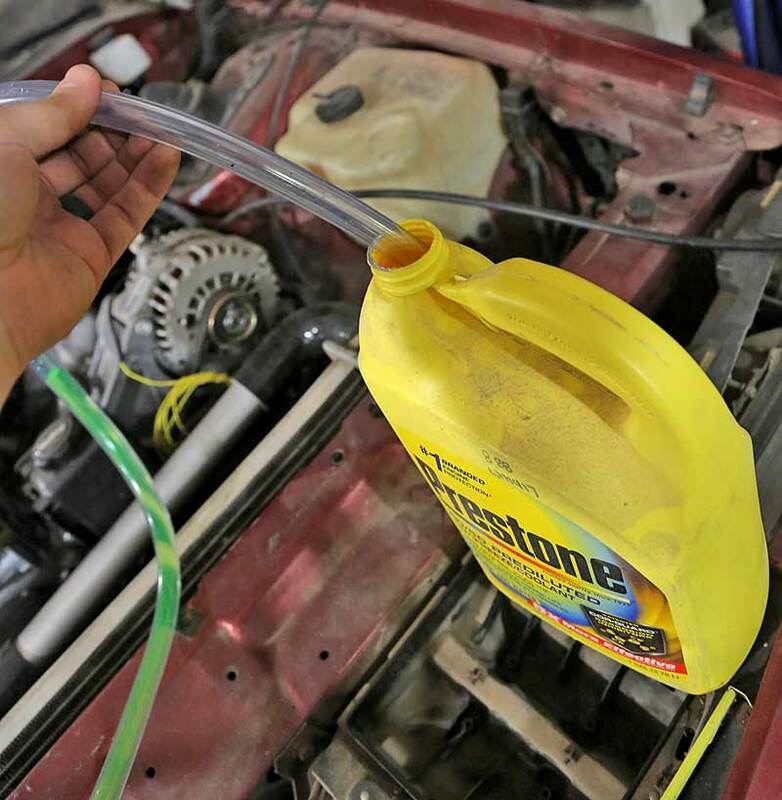 Insert the screened end of the fill hose into your coolant jug. Hold the jug as close to the same height as the adapter unit. Make sure the coolant jug does not run dry, this will push air into the system. Close the valve to refill the jug. We dropped the screened pick up hose into the jug of antifreeze. This is 50/50 mix. Then we opened the valve. The vacuum will pull coolant into the system, ensuring it is full and no air is present. Once the gauge reaches zero, the system is full. You can always release and pull a second vacuum to make double sure. Remove the radiator vacuum tool from the cooling system port and reinstall the cap. No more air pockets! 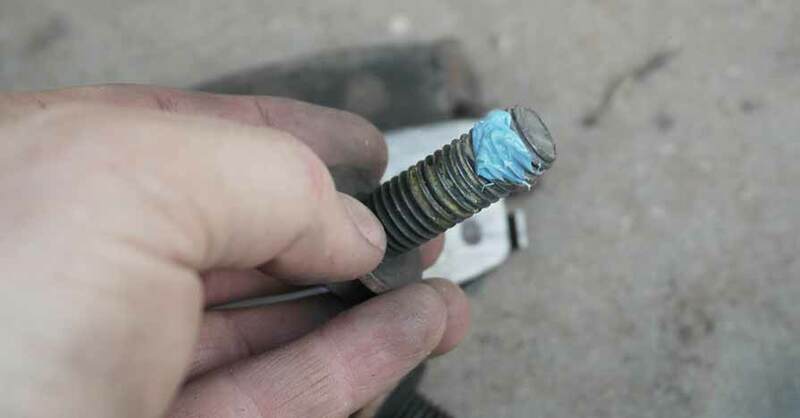 If you have a lot of vehicles, this radiator vacuum tool will save you a lot of time, especially as winter is coming, so project vehicles that might not have enough antifreeze in the system to keep it from freezing can be saved in just a few minutes without starting the engine, bringing it up to temp, etc. It is also really helpful in finding leaks in the system. Check out all the tools & equipment available on NAPA Online or trust one of our 16,000 NAPA AutoCare locations for routine maintenance and repairs. For more information on using a radiator vacuum tool, chat with a knowledgeable expert at your local NAPA AUTO PARTS store.